Hey, look! It’s the first page with all four characters in it! Meaningless milestone! 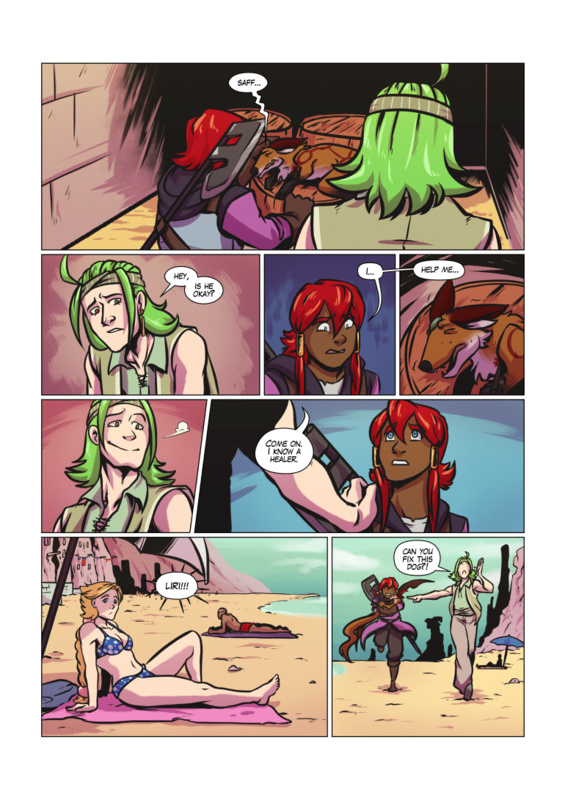 Also, Sage might be dead, so this’ll be the last page with all four characters in it. Bummer!